Find a variety of uses for Thermo Scientific Nalgene CleanSheets Polyethylene Bench/Drawer Liners, such as sink liners or titration backgrounds. 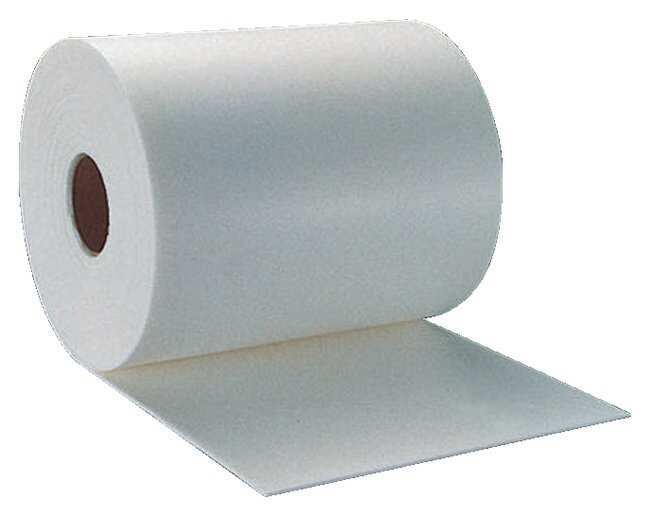 These liners can be cut to any size and stapled, tacked or taped. They provide cushioning and liquid barrier protection.